Anytime, Anywhere. The functionality of a Leatherman tool, with you everywhere. 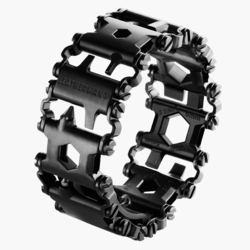 Our engineer's designed multiple tools in each 17-4 stainless steel bracelet link. 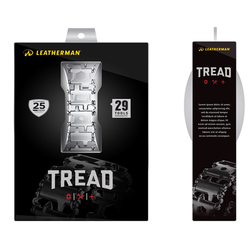 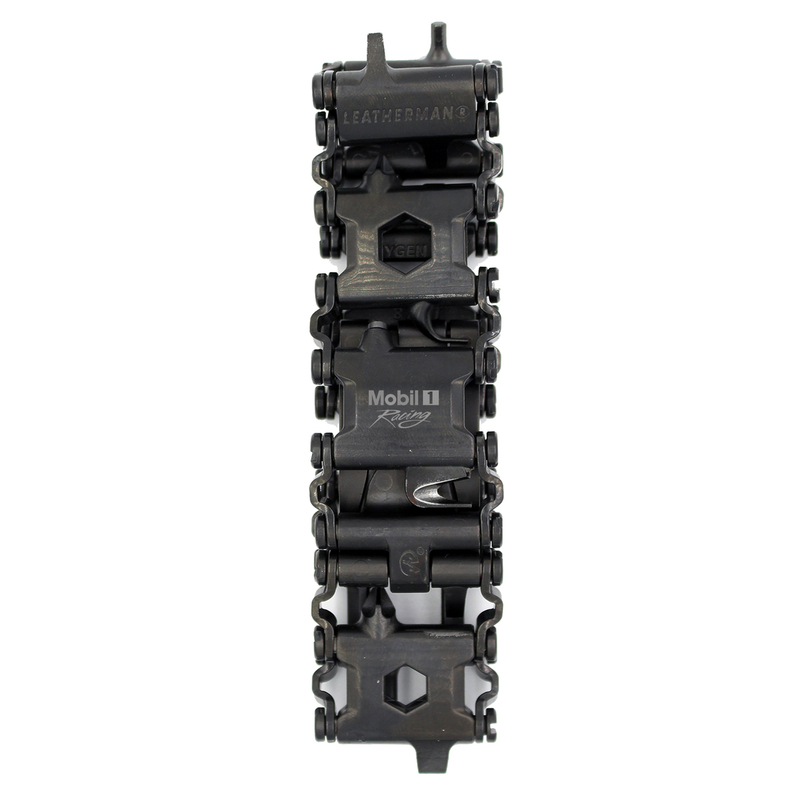 Adjustable to 1/4" to accommodate any wrist size and fully customizable with the links you need most, the Leatherman Tread is as stylish as it is functional.